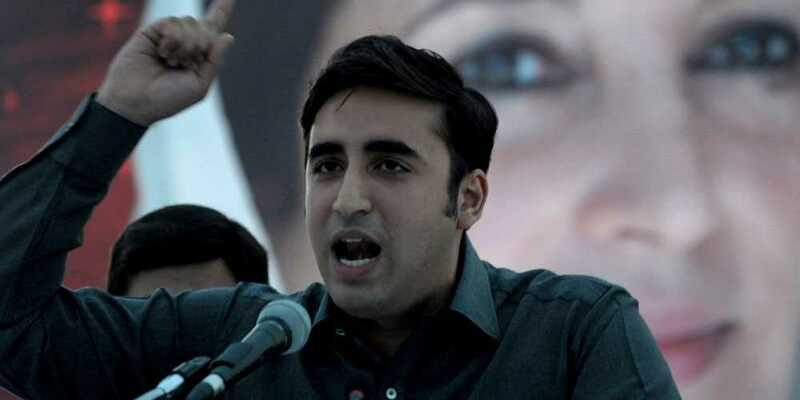 Pakistan Peoples Party chairman Bilawal Bhutto has resolved that the party will carry out more labor-friendly legislation in the future and will fight all forces that exploit the labor community. In his message on the eve of the Labor Day, Bilawal Bhutto said that the labor community has been reassured that the Peoples Party will continue to strive for the rights of the laborers, for they serve a backbone for not only the society but also for the party. The PPP chairman also said that Shaheed Zulfiqar Ali Bhutto had, for the first time in the country, announced the labor policy on 10th February, 1972, and had introduced the rights of the trade unions. He further said that it was the Peoples Party that had launched the Benazir Employees Stuck Option Scheme (BESOS) and handed free shares to employees of the national institutions. The PPP chairman went on to say that, barring the Sindh government, no other provincial government achieved a similar milestone as the labor community did not figure in their priority list.